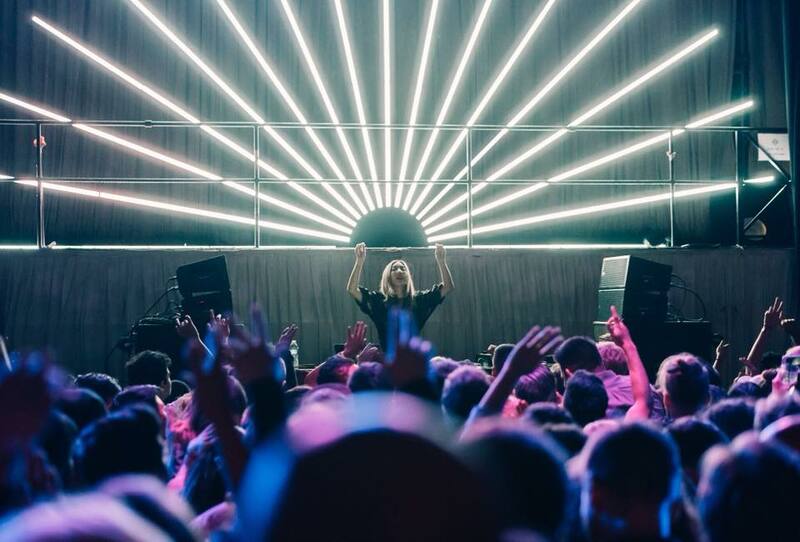 Throughout the years we have seen Brooklyn Electronic Music Festival grow and evolve to cater to different waves of fans. This year was no different, as a matter of fact we witness this years edition cater to such a diverse music community. From DJ Marky‘s set of Drum & Bass at The Good Room to warehouse Techno vibes that Gorgon City provided through out Saturday night. All the way from the fun an interactive venue that House of Yes is to the insane sound system that Analog Brooklyn provides, each venue paired perfectly with each individual act. 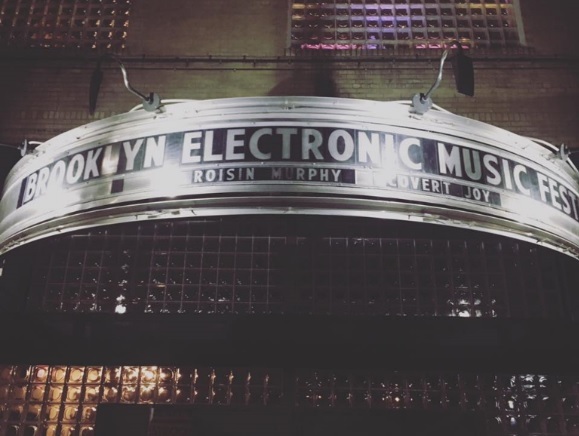 The idea of so many venues working together to showcase electronic music artists from all around the globe really shows the appreciation that not only the venues but Brooklyn as a community has towards electronic music. 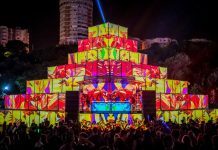 Brooklyn Electronic Music Festival brings a new concept to music festivals, to be quite honest I am not sure any other city can replicate what BEMF is doing so successfully. 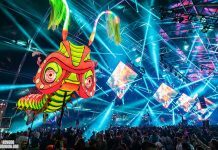 For those who scored a festivals pass that allowed entry to all of the events during the weekend, it gave a sense of adventure being able to venue hop, all very close to each other, and enjoy different artists through out the night. 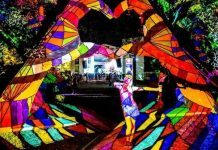 Kudos BEMF on a successful 2017 installment ! Stay tuned in the upcoming months for details on BEMF 2018.